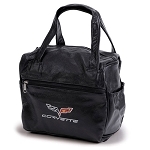 Upgrading your Corvette’s interior has never been this easy. 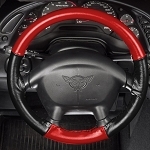 At Corvette Mods, we keep a wide selection of interior accessories in our catalog because we know it’s important for your car to look its best inside and out. 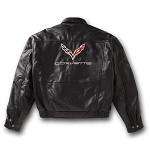 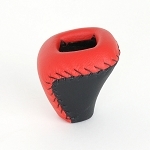 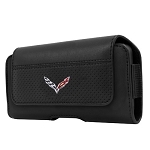 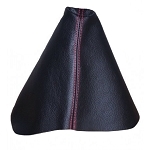 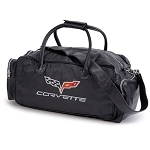 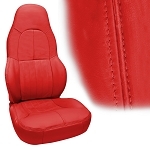 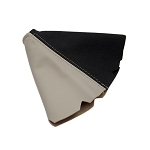 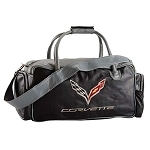 Whether you’re looking for Corvette seat covers or leather shift boots, you’ll find them here. 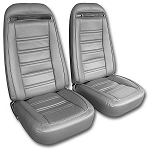 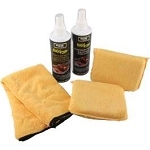 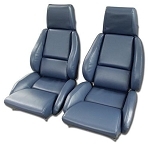 For your convenience, we also have full matching sets that include console cushions, shift boots and brake boots. 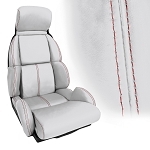 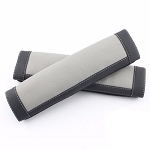 Spruce up the inside of your ride with leather door handle wraps, leather emergency brake handles or route bags that match your interior colors and drape over the back of your seat. 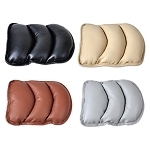 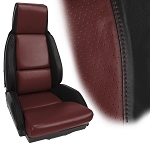 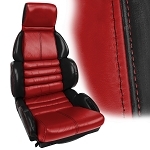 We carry a wide selection of leather seat covers in a variety of colors, including those with stitch accents and two-toned designs. 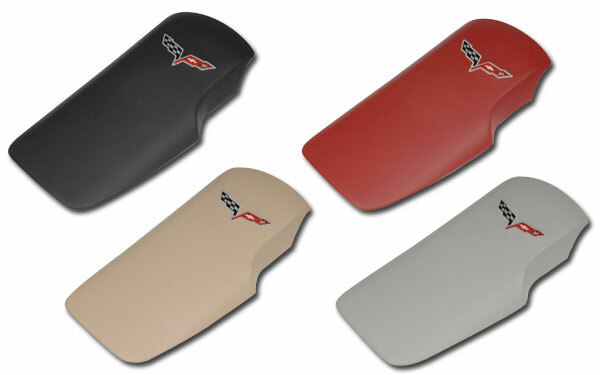 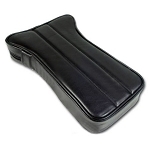 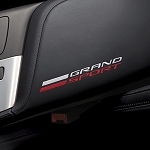 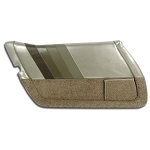 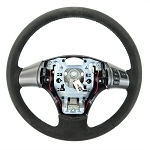 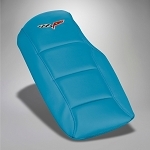 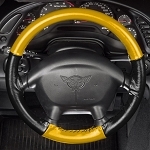 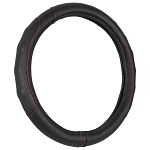 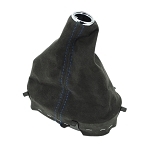 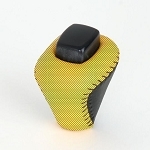 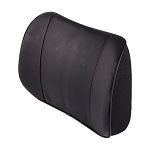 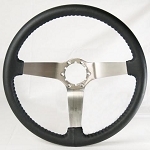 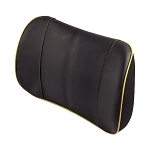 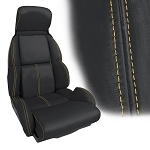 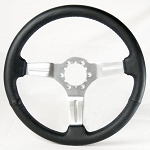 At CorvetteMods.com, we also carry replacement sport seats, steering wheel covers, and all kinds of console covers.